Malaysians who still haven’t gotten their hands on the Galaxy S6 or S6 edge now have an opportunity to trade in their existing smartphones for an upgrade. All they need to do is get to a participating Samsung Experience Store, and hope that their phone is on the list of accepted devices. The Samsung Galaxy S6 Trade Up Program runs from 9 – 31 May 2015, and provides potential customers with a value of up to RM1000 for their old smartphones. However, there is a catch. 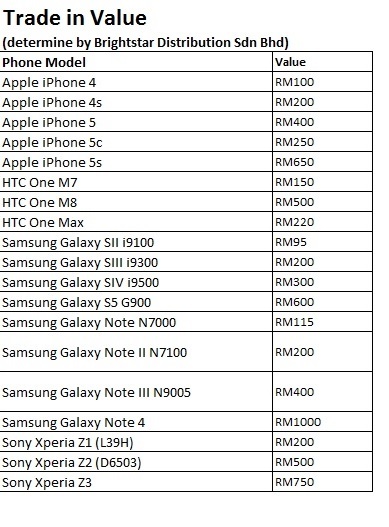 The list of accepted devices is provided by Samsung’s distributor in Malaysia: Brightstar and is rather short. It mainly covers past flagship smartphones from Samsung, HTC, and Sony; as well as a selection of iPhones. In, total the stores will only accept only 19 different smartphones. Of these smartphones, only the Samsung Galaxy Note 4 will trade for a RM1000 value. Considering that the Galaxy Note 4 was announced back in September 2014, it isn’t that old and the trade-in value feels little low. That being said, anyone who was considering to upgrade to Samsung’s latest flagship might as well trade in to get a discount on their purchase. 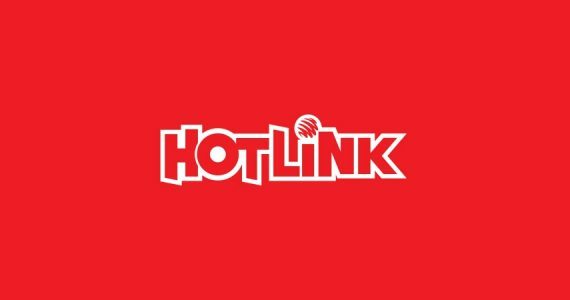 Alternatively, consumers can pick up the Samsung Galaxy S6 or S6 edge on contract from one of our local telcos at a much, much lower upfront cost. More information about the Samsung Galaxy S6 Trade Up Program is available on the Samsung Malaysia Facebook page.